Today we introduce a new recurring post called Yesterday and Today where we celebrate rock heroes from the 60s and 70s that managed to survive fame and fortune and are still entertaining us today. 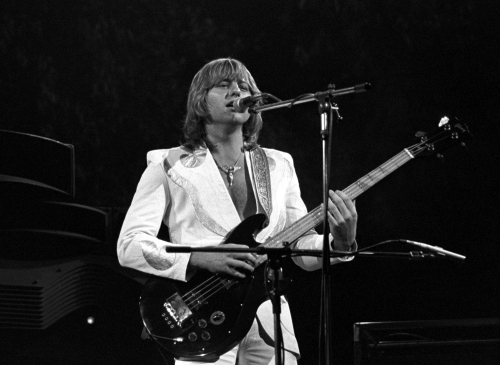 To kick off these posts I’m featuring a singer that I like to refer to as “The Voice”…..Mr Greg Lake (pictured above at an Emerson, Lake and Palmer concert from the 70s). 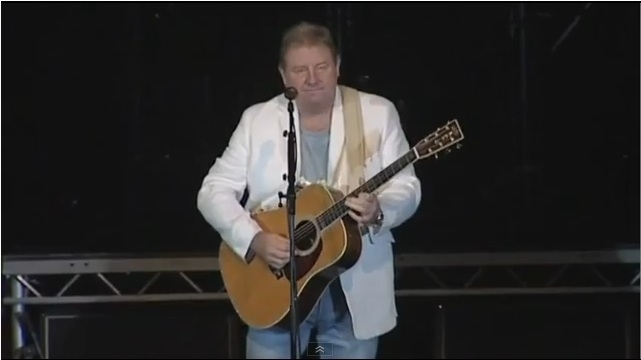 Let’s listen Greg performing C’est La Vie at a concert in Montreal in 1977…..
Greg is still with us today and still performing. Like the rest of us he doesn’t look the same as he did forty years ago but… if you listen closely… the voice is still there.